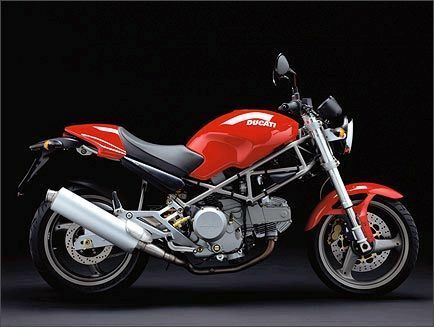 In 2001 I bought a new Red Ducati Monster 600 (53 hp) and I started again riding a bike. 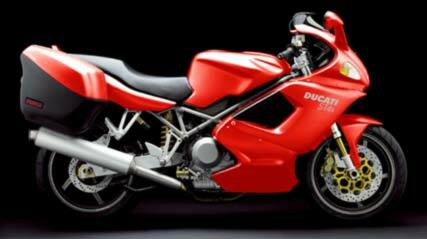 I loved driving it in the italian Alps. One of my first tour was done in Gavia Pass in 2001. 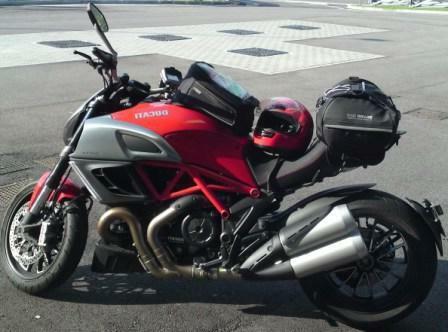 When I started riding long trips, I realized that I needed more power and some bags and then I bought a new red Ducati ST4S (117 hp). 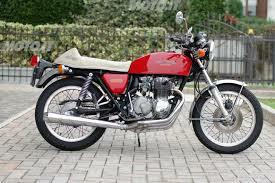 With this motorcycle I travelled in Italy Europe and Norway (up to Nordapp) for around 35.000 km. I still own this beauty. 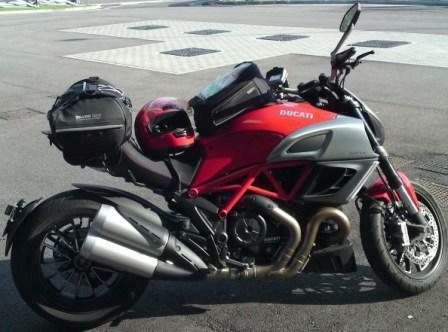 In 2011 I bought the new Ducati Diavel 1198 (162 HP) that I saw one yaer before in 2011 at the Milano EICMA saloon. It is perfect for me.